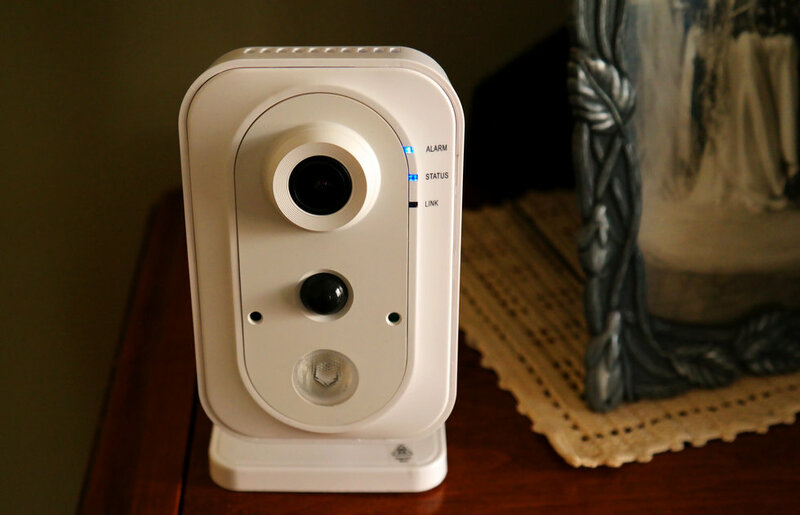 Numerous home invasions on the elderly have been taking place all across the U.S. Keep your elderly loved ones safe by having security cameras installed in their home. Take a look at the home invasions going on around the US lately that are targeting the elderly. How awful? Installing security cameras in the homes of your elderly parents and/or grandparents to be able to check in on them is starting to sound like a great idea now, isn’t it? Not only can these security cameras protect your elderly loved ones from intruders, but they reek the benefits of much more than just that. We all think of security cameras to keep our homes safe from intruders or to watch our children at home with the babysitters/nannies, but have you ever thought of how they protect the elderly as well? By installing cameras in the homes of your elderly parents and/or grandparents, you will be able to check in and SEE them and know what they are actually up to. Do you worry about your elderly loved ones when you are not physically with them? Not only will having security cameras give you that peace of mind knowing what your parents or grandparents are doing, but it can also be lifesaving for the elderly! With security cameras placed in the interior of the home, you can watch mom in the kitchen cooking and keep checking in that she is still safe around the stove. You can check in on the camera located by the steps and be sure dad did not fall as he has become more unstable in his walking. Have you been thinking of having a home health aide come to the home, but you are unsure of the treatment your loved one will receive from them? We can set up nanny cams in their home, so this way you can be sure your loved ones are being treated the way they should be. Does your elderly loved one already have a home care giver that is supposed to come each day? Would you like to know when they come and go each day? 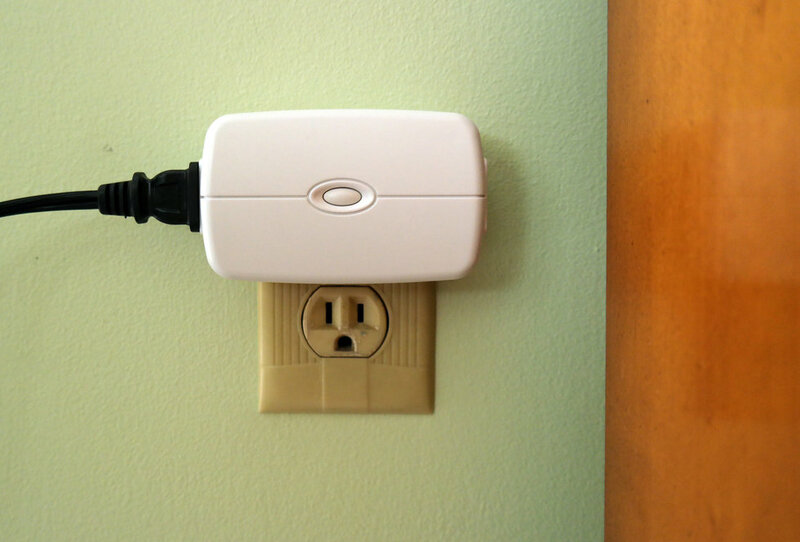 With the line crossing detection, or intrusion detection feature, you can now know exactly each time they come and go, and rest assured your loved one is getting the care they deserve. Would you like to know every time a door is opened in the home? Many families in New Jersey try to keep their loved ones in the home with them, but unfortunately you cannot be everywhere all the time. With security cameras placed at your elderly loved one’s home or in your home, you can see everything that’s going on in and around the home. 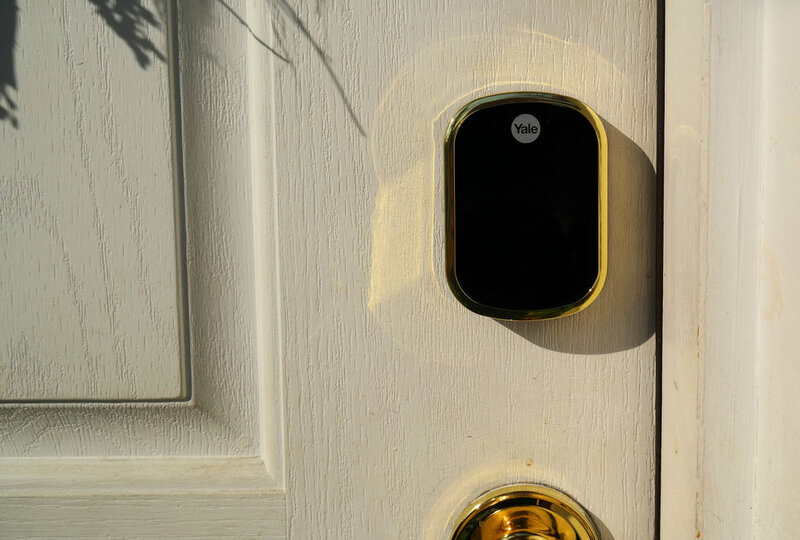 Would you want to know about every time someone enters or exits the home? Take advantage of the intrusion detection features that all our Central Jersey Security Cameras systems come with. 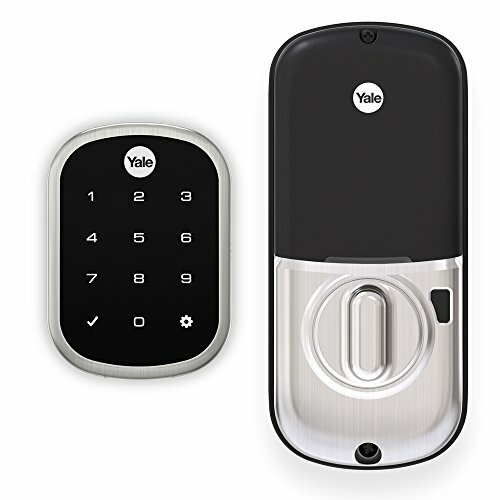 Not only will security cameras help you keep an eye on the older generation, you may also need to know when the kids get home from school or even if the delivery person is at your front door, so you would set up a virtual intrusion area at your front door. 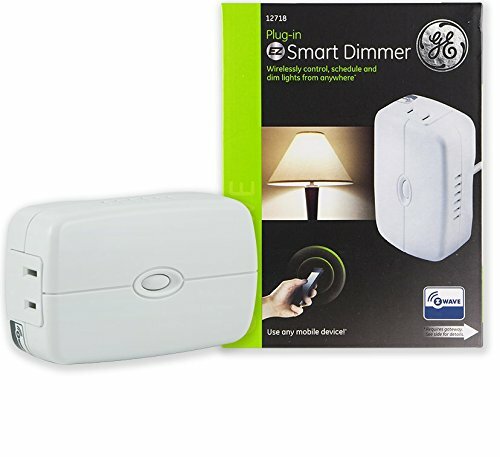 You can set this to work on schedules, certain hours during the day, certain days during the week or if you are on vacation and will be away from your home or business and you want to be alerted when someone or something breaches your “set” area or areas. While both High Definition and IP cameras or the use of an NVR in conjunction with IP cameras will both do the job, there is more flexibility with the NVR and IP cameras in terms of having multiple cameras set up for line crossing/intrusion detection. There are also sensitivity settings that do adjust to meet your needs. For example: you may not want to know when a cat or small animal crosses the line, so you would adjust the scale to measure for larger objects. 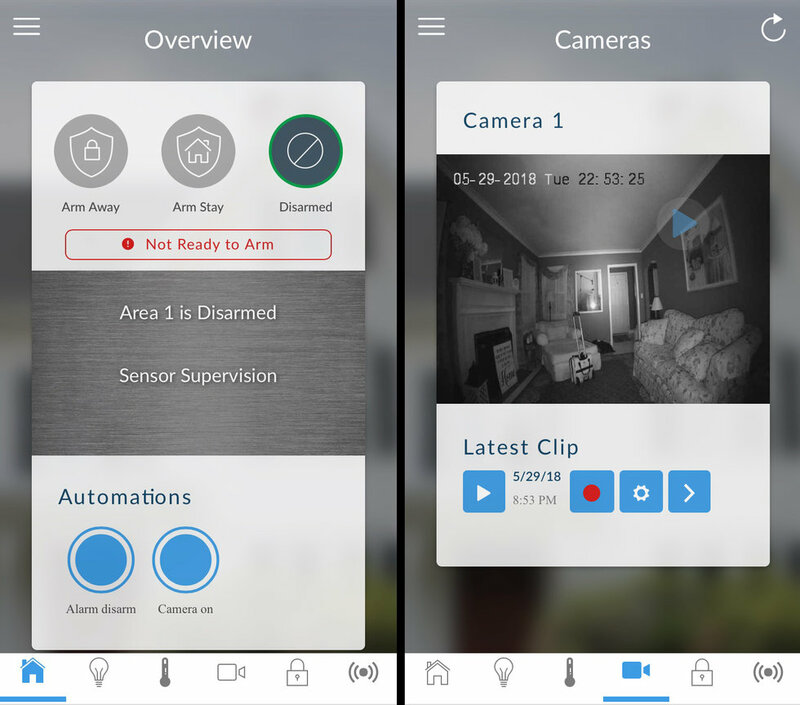 Not only can Central Jersey Security Cameras provide cameras with line detection, we can also put cameras inside the home in areas you may need to watch, such as the kitchen to make sure our loved one is safe when they are cooking or anywhere else you may worry about their safety. With today’s technology, the possibilities are endless. 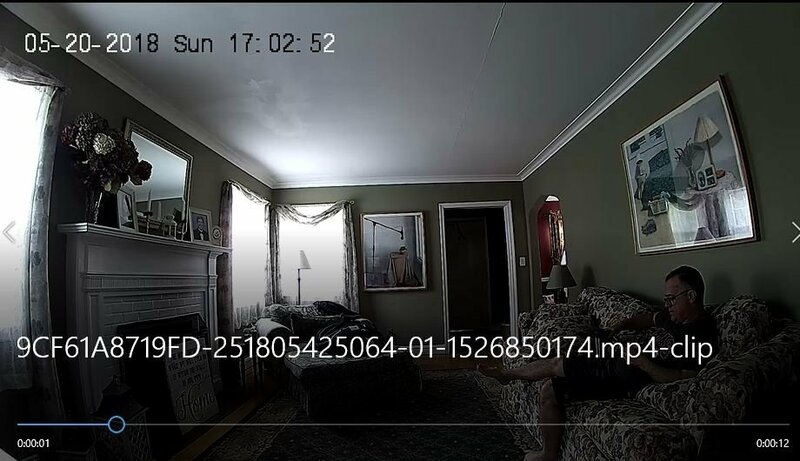 This entry was posted in elderly safety, Uncategorized and tagged audible alerts, Central jersey Security cameras, Home Security, line crossing detetction, line intrusion, NJ security systems, Security Cameras, security cameras watch elderly, virtual intrusion on November 16, 2017 by Casey369. -slip and fall claims, in a perfect world we would like to believe everyone will tell the truth and not be dishonest however, not everyone will tell the truth and will try to take advantage of an opportunity to cash in on money from the hotel or resort. Security Cameras will be the proof the hotel needs to actually see and have it recorded what took place at the time of a slip and fall claim. -How does your staff work? Just like in any place of business owners often want and need to know how productive their staff is. This also protects the staff from claims from the guest that they did or did not do something because once again it’s all now on tape from the security cameras placed in the hotel/resort. -Assaults- let’s face it this is not something you often think of when you are traveling on your vacation or even on the business trip, unfortunately, this is something that happens. Often is high vacation areas unwanted guest try to get into or near hotel guest and look to rob valuables and may even cause bodily harm – here is a cause where security cameras help protect the hotel customer as well as the hotel have to proof of who and how the person gained access to the location. Thefts – while on vacation someone stealing is one of the last things people often think of but once again it is something that takes place. When we are in the vacation mode we often let out guard down a bit and leave our bags filled with expensive cell phones, I pads, Wallets, etc on our beach chair by the pool. A thief looks at this as a way to make an easy score. Hotels and resorts that have security cameras often deter these crimes from even taking place. Here once again this helps the hotel see if something took place or not to its hotel guest. Many wait all year to take their vacations and for a short period of time it’s your home away from home. Others for business have to often travel from hotel to hotel in various cities and towns for work. In both cases for work or for vacation you want to know the place you’re staying at has taken the highest measures of protection to keep you and your loved ones safe. 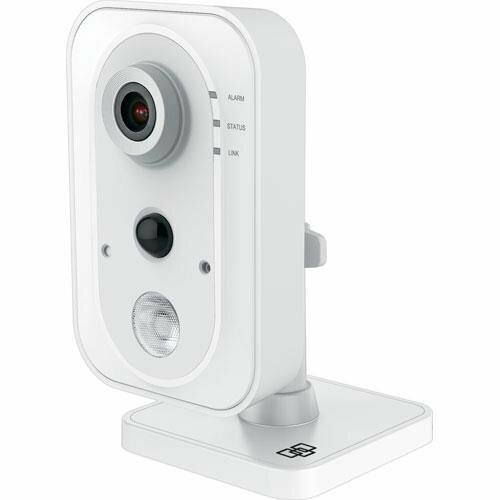 Just like the home security camera system you may have at home video surveillance helps provide your proof of what takes place and often deters crime from happening. Every year the hotel industry sees thousands of claims against the industry some are false claims and some are true. With the investment of security cameras you can now have the proof needed to keep false claims down and limit the hotels liability to the true claims in many cases. This entry was posted in hotel/resort security cameras, slip and fall claims, Uncategorized and tagged Assaults, home video surveillance, NJ security cameras, NJ security systems, proof, Security Cameras, The importance of having Hotel /resort security cameras for the vacationer/business traveler, video surveillance on October 19, 2016 by Casey369. 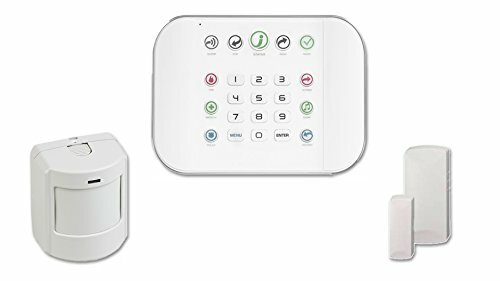 This entry was posted in Testimonials, Uncategorized and tagged Alarm installation, Alarm System, Alarms, NJ security cameras, NJ security systems, Residential alarms, residential security cameras on October 14, 2016 by Casey369. Why should you choose Central jersey security Cameras for your Home or business security system? This entry was posted in business security cameras, commercial alarm installation, Commercial Security Camera Installation, home alarm system, home security cameras, home security for Central NJ, keeping your home safe this summer and tagged business alarms, Freehold NJ, NJ security cameras, NJ security systems, residential or business alarm systems on May 17, 2016 by Casey369. Who is Knocking at your front door? We have all taught our kids to never open the door for a stranger However, as adults most of us do not take those same safety precautions before answering the door? In today’s society, you can’t trust that the person on the other side of the door is a friendly visitor. Of course we all want to go to the door just answer it and see who is there but today you have to be smart and think back to telling your children why they can’t just whip the door open you just don’t know who is there or what their intentions are. It only takes a second for a criminal to seize and opportunity and bring harm to you and your family. Why take chances keep you and your loved ones safe for a free on site evaluation of your home call 732 333 0227 central Jersey Security cameras today! 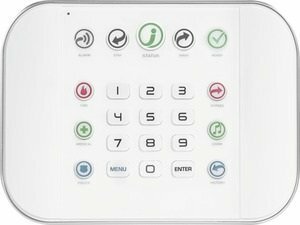 This entry was posted in home alarm system, home security cameras, home security for Central NJ and tagged home alarm system, home crimes, home intercom, NJ security cameras, NJ security systems, security cameras for the home on February 23, 2016 by Casey369.